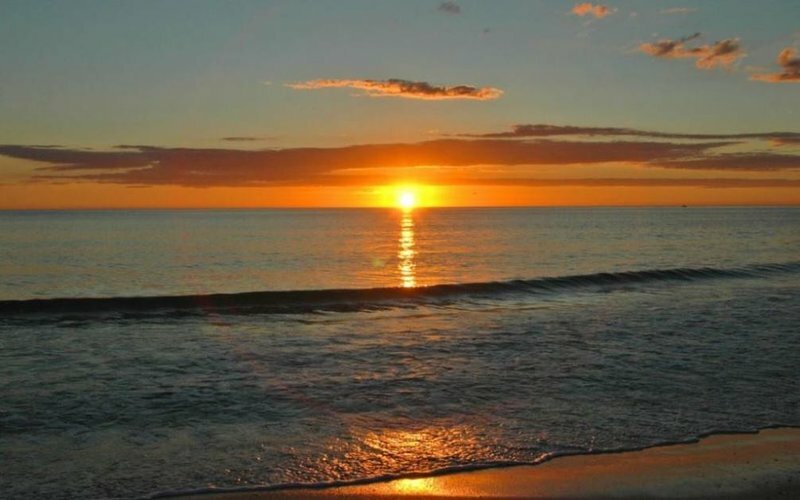 Shorewalk is only 5 miles away from the soft white sand beaches of Anna Maria Island and Longboat Key. 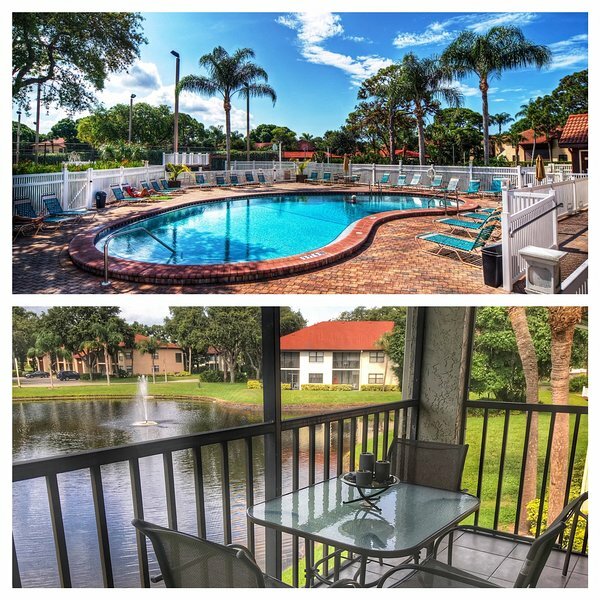 The IMG Academy is 5 driving minutes from the condo. 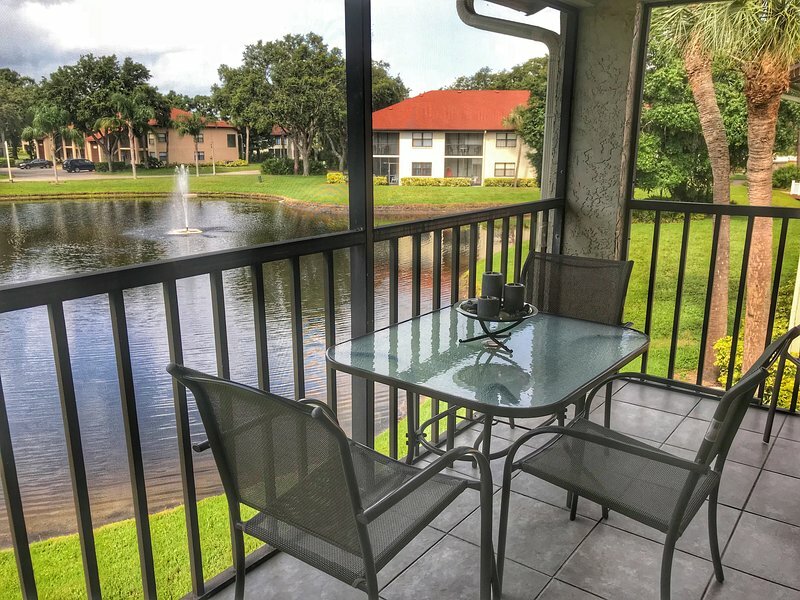 Shorewalk Vacation Villas is in a great location to take advantage of everything that Sarasota, Bradenton has to offer and of course the beaches on Anna Maria Island, Longboat Key and Siesta Key. In addition to strolling the beach or biking on the island, you can enjoy all of the cultural activities, shops and great restaurants in the area. At the end of the day, listen to the gentle breezes of the swaying palms and enjoy the spectacular sunsets as you unwind with your favorite beverage. The Property is ideally situated close to all Shops, Restaurants, Bars and local amenities.